It’s fitting that in the run up to one of the biggest events in tech this year — Apple’s probable announcement of some sort of iWatch tomorrow — the company has been touting its hire of new celebrity designer Marc Newsom. While Apple has long been a design-driven company at its core (really, the pioneer of design and tech) with the shadow of Steve Jobs finally gone, Apple has prove again that it still has the design chops to hit a home rum with the launch of an entirely new product line, like it did with the iPhone. A lot of the tech industry is laser focused on design these days. 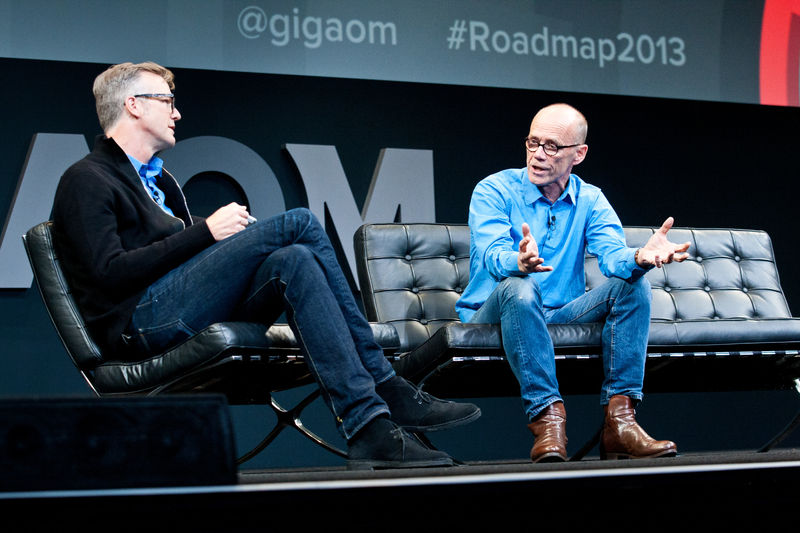 At Gigaom we’ve been carefully watching how design has been transforming the tech industry over the past few years, and in 2011 we launched our first Roadmap conference. Today, design has become an integral part of the tech industry like never before, and Om Malik and I have been busy the past couple of months planning our fourth annual experience design conference Roadmap, which will take place on November 18 and 19th in San Francisco. First, we’ve got data visualization rockstar Simon Rogers, who last year joined Twitter as its first Data Editor. 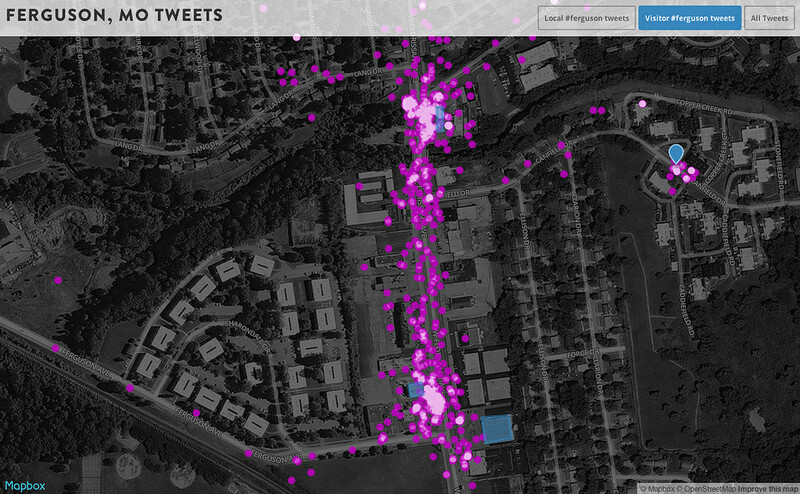 At Twitter, Rogers is working on a team that visualizes and tells stories out of the billions of tweet data, and at Roadmap he’ll talk about his work and the tools he uses. If you’re not familiar with Rogers, he created the Guardian’s data journalism site (probably the world’s most popular data visualization site) and he’s written the book ‘Facts are Sacred,’ and a new range of infographics for children books from Candlewick. Next, I’m super stoked to bring you a conversation with K.K Barrett, an Academy Award-nominated production designer, best known for his collaboration on movies made by Spike Jonze and Sofia Coppola. He most recently developed the look and feel of the movie Her, and through vision and creative thinking managed to deliver a world that ever-so-subtly shows the future and our future relationship with technology. To me Her is one of the most spot-on visions of tomorrow’s technology that’s ever been created on screen. Finally, if you’re in the tech design sector, then you know Jeff Veen. He’s currently the VP of Product for Adobe, which he joined after Adobe acquired Typekit, the company he co-founded and ran as CEO. He was one of the founding partners of the user experience consulting group Adaptive Path, where he developed Measure Map, which was acquired by Google, and he was also part of the founding team at Wired Magazine. Don’t miss his talk. Come to Roadmap and you’ll be inspired, you’ll meet the who’s who in the intersection of design and tech, and you’ll just have a lot of fun. We’ll also have a killer kick off event the night before, November 17th, and once again the after party in between. Join us!